This Saturday a lot will be going down in the neighborhood. 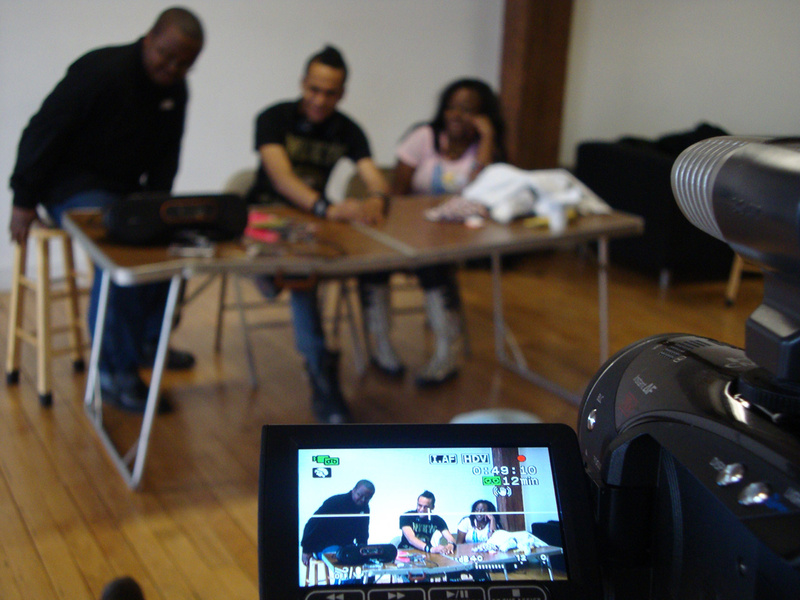 DTE’s young adult pre-professional film program goes into production on their original film, Rise Above. If you see our young actors or the film crew between shoot locations, say hey (just don’t get them off schedule!). Down the block, another exciting development as the Red Hook Mercado opens, bringing with it local crafts and artwork, the potential for future outdoor concerts and events, and (most importantly!) a weekday home for some of the ballfield vendors. We’re gonna try to get out there for some part of the opening day, Saturday, to hand out Red Hook Fest flyers. Come say hi and eat some huaraches. This entry was posted in DTE Community, Red Hook and tagged mercado, rise above. Bookmark the permalink.